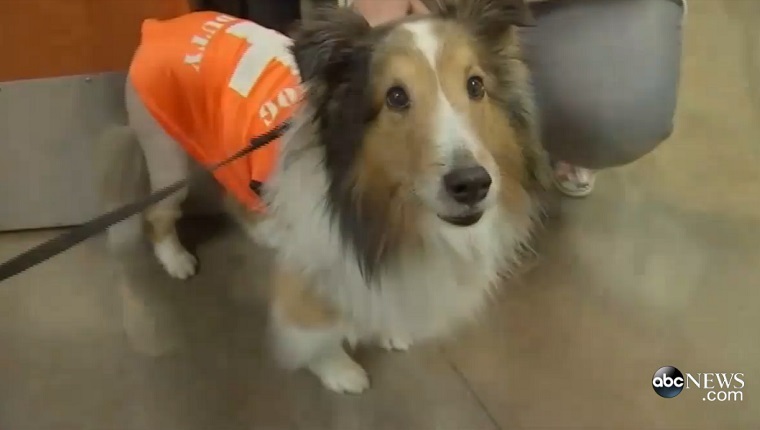 Something went terribly wrong for a Shetland Sheepdog named Ollie. The ten-year-old dog just wasn’t the same after he came home with his family from a camping trip in Portland, Oregon. He was usually such an active dog, but suddenly he was lethargic. He seemed to feel weak and totally unlike himself. And to make matters worse, X-rays, blood work, and tests from the vet didn’t show anything. Ollie kept getting worse. He became completely paralyzed, unable to urinate and defecate. He was suffering and dying, trapped in his own body. That’s when Ollie’s family came to the most difficult decision a dog owner could make. They decided to put him to sleep. They brought Ollie in to the vet for the last time only two weeks after returning from their camping trip. A visiting veterinary student was preparing Ollie for the procedure, comforting him with a few last pets and scratches behind the ear. That’s when she noticed something stuck to his ear. It was a tick. 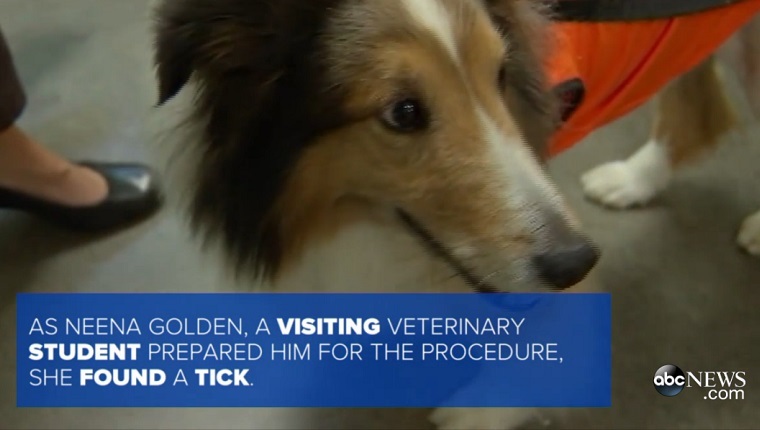 That may not seem like much to fuss about, but the vet realized that Ollie had tick paralysis, a rare condition that he barely remembered. 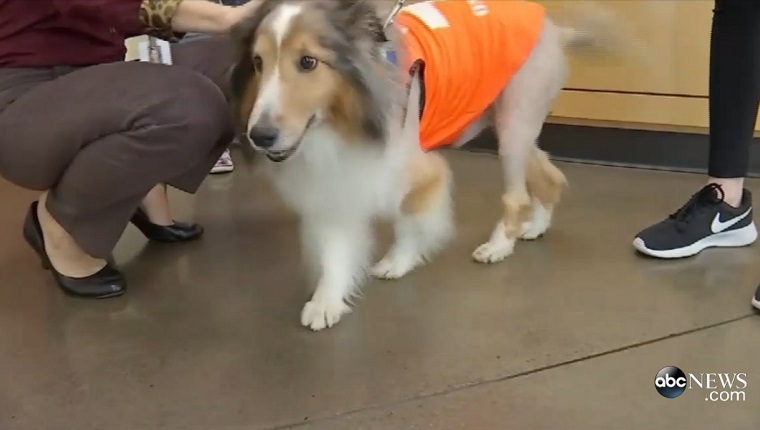 They removed the tick and gave the Sheltie a shave to make sure no more bugs were attached. By that night, Ollie was moving again. In fact, over the next few days he made a complete recovery and is back to his old self. He went from having his last moments to living the rest of his life in a matter of days thanks to one vet student who wanted to comfort a dying dog. Have you ever heard of tick paralysis? What would you do if your dog lost control of his entire body? Let us know in the comments below!